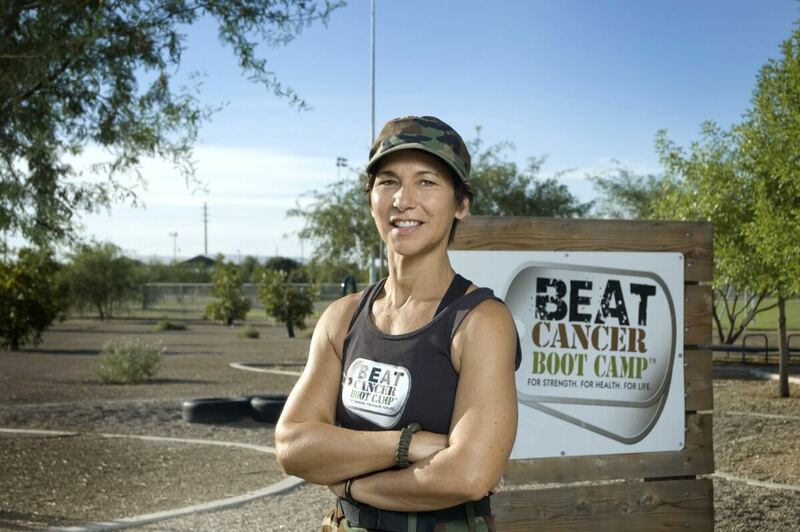 Anita, the founder of Kellman Beat Cancer Boot Camp (KBCBC) has worked in the medical field for over 30 years and is a clinical liaison for patients undergoing biopsies and other procedures. 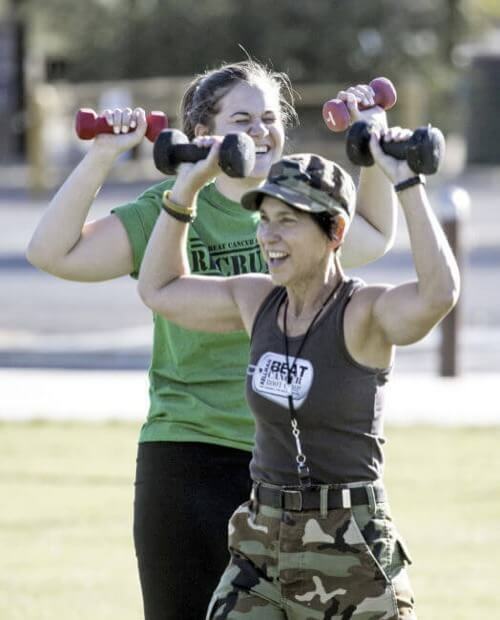 She is a wife, mother, grandmother, medical professional and “Sarge” to all her Troops. Anita founded KBCBC to empower and inspire cancer survivors and cancer patients to take charge of their lives. The Program provides support, education and camaraderie for cancer patients, survivors and those who love them. 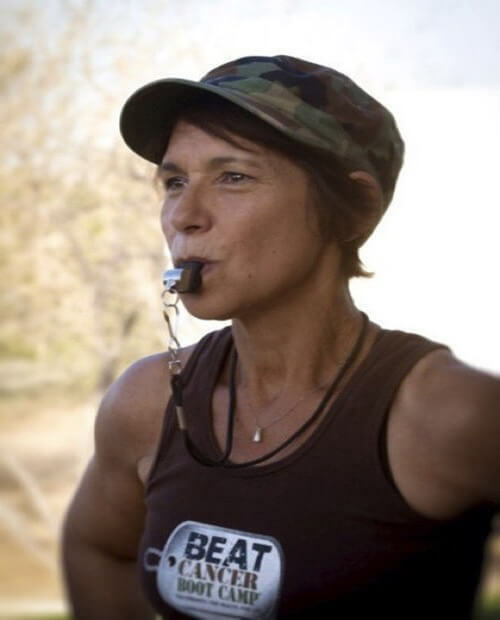 In 2001, Anita attended a Navy Seal exercise class and in 2004 she adapted these techniques to start an intensive support group built around physical fitness, instead of “woe is me”, where she shares her knowledge, experience and infectious enthusiasm. 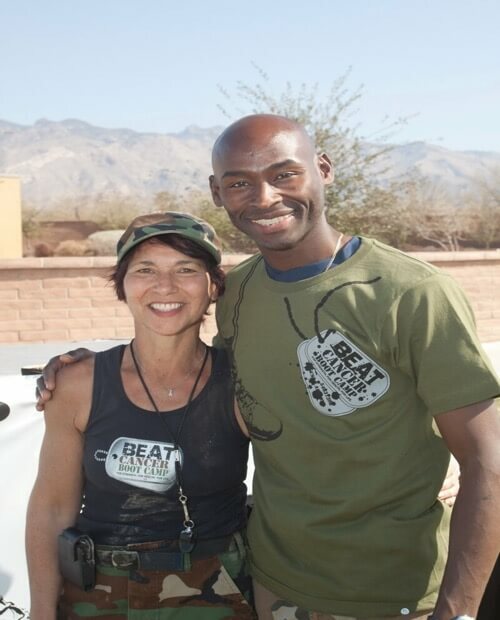 Anita created KBCBC to empower cancer survivors and patients to be able to take charge of their lives while teaching them to condition their bodies and minds for the fight of their lives. Sarge loves to hear from her troops!